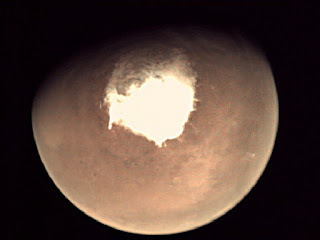 MARS is buffeted by turbulent snowstorms that occur only at night, according to a new study, that revises our understanding of Red Planet weather. TOTAL Eclipse of the Heart singer Bonnie Tyler was among those who watched the cosmic performance of the century, which plunged the US into darkness. STARGAZERS have watched in wonder through telescopes, cameras and protective glasses as the moon blotted out the midday sun in the first full-blown solar eclipse to sweep the US from coast to coast in nearly a century. 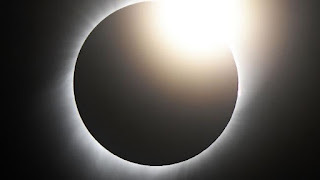 The total solar eclipse reached Oregon’s coast at 1.16pm Monday local time, marking the beginning of a 112km “path of totality” across America.